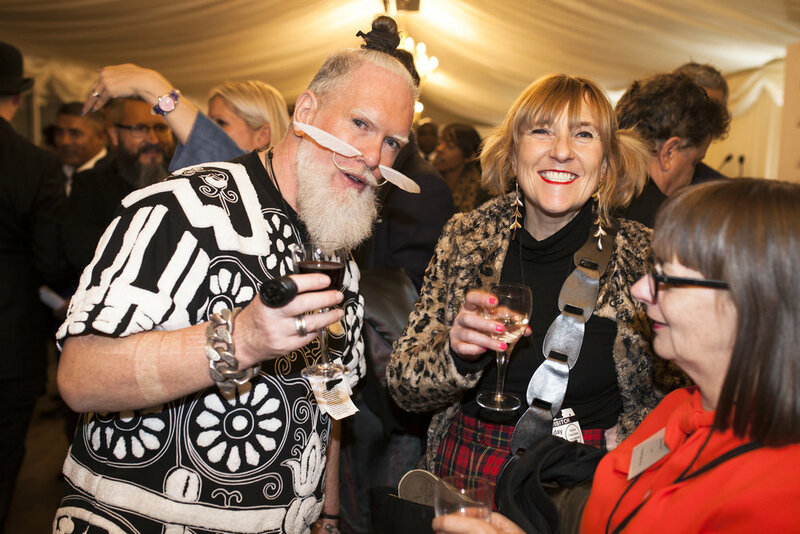 Tuesday 8th November 2016 saw Graduate Fashion Week host a catwalk show and reception for MPs and the crème of the fashion industry inside the Houses of Parliament to launch our 2017 programme. 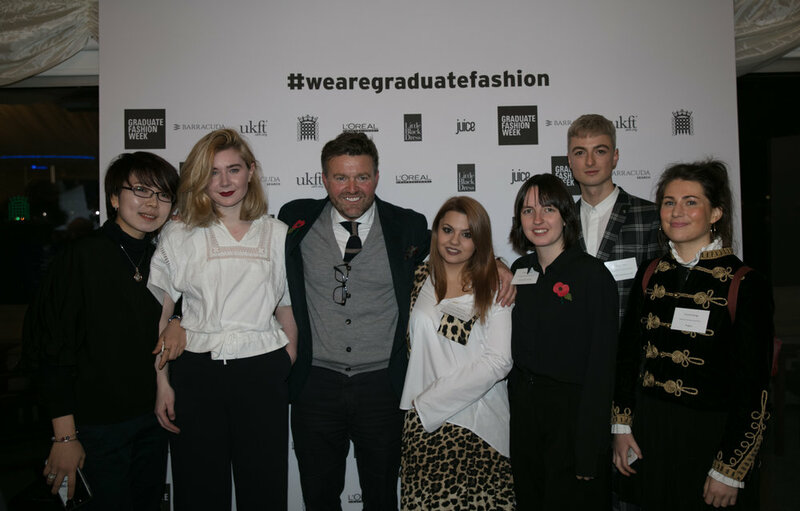 As well as announcing our very first Global Ambassadors and the charity also announced the launch of a prominent nationwide bursary programme and the dates for Graduate Fashion Week 2017. Graduate Fashion Foundation would like to say a special thanks to the headline sponsor of last night’s event Barracuda Search LTD and the event Partner UKFT.